Very interesting article. I kind of get both points here and understand where Nancy is coming from, but I also agree with your point that Frank is indeed untouchable. I enjoyed reading your viewpoint and look forward to visiting the blog each week to see what you have to say! 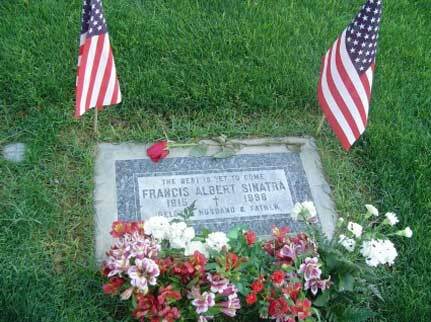 Keep up the great work and long live the memory of Frank and the Rat Pack! I agree with your comment and feel that Frankie is now a propriety of all of us their Sinatramaniacs ! I’m not a huge fan of bootlegs because it robs the artist of rightful income, but I’m less righteous about it in the case of major, established artists. And even less again in Frank’s case because of his iconic position in entertainment. I enjoy watching any of the stuff on YouTube and I have heard many “unofficial” concerts on CD but I wouldn’t have – in a million years – considered duplicating them for financial gain. I think part of the reason Nancy carries on so much is not so much from a legalistic point of view, or the high moral ground of protecting his musical legacy, but more that she and her siblings don’t make any bucks out of Dad from bootlegs. I totally agree with you Des, thanks for your comment. Sorry to disagree but I think his very late concerts where he can’t recall the lyrics and is obviously frustrated don’t need posting at all. Even toward the very end there are many excellent performances to post…list these!! 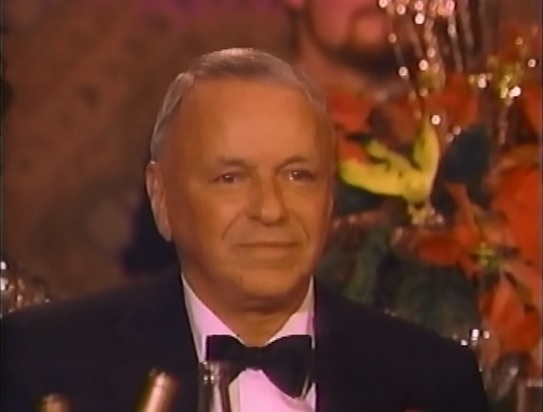 One of the greatest Sinatra concerts ever recorded-Still unavailable. All tracks recorded at Resorts International,Atlantic City,1969. A rare choice of songs. Hey. As I got all my concerts free online, I thought I’d upload some somewhere more fans could easily access them, as forums and download sites are hardly the easiest thing to use. You can find two at the moment, plus a rehearsal from 1992 at the moment. I plan to upload more stuff every week, so enjoy! I would love a copy of the Sinatra Concert in Sydney 2nd December 1961 cd or dvd.